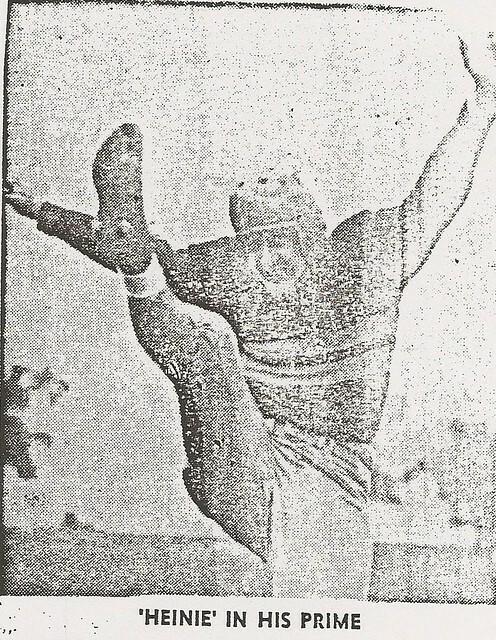 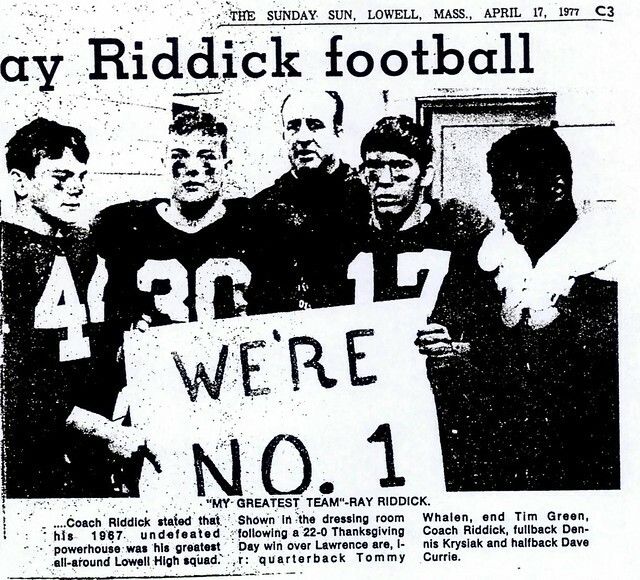 Nicknamed “The Rocket,” Rod Redman, Jr. achieved stardom as a member of both the football and wrestling teams at Lowell High School. 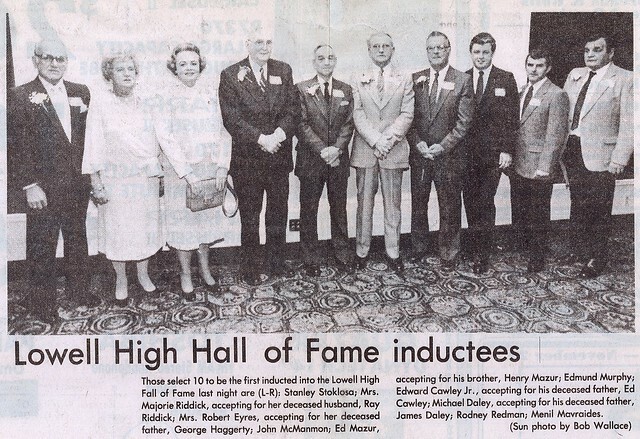 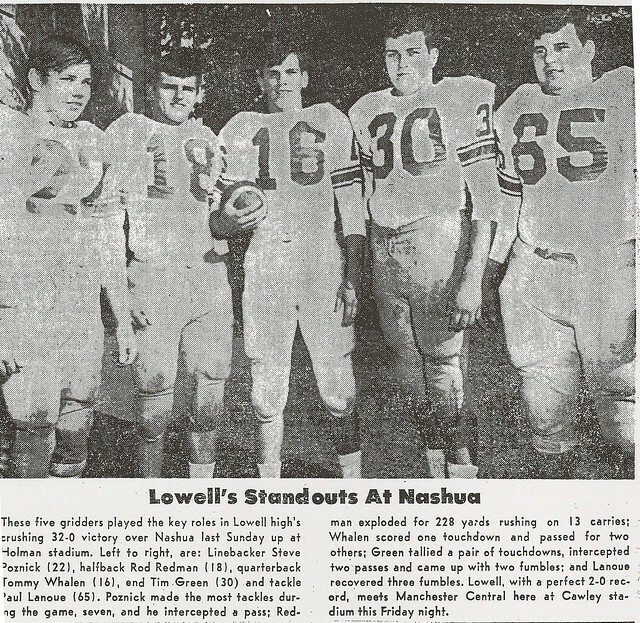 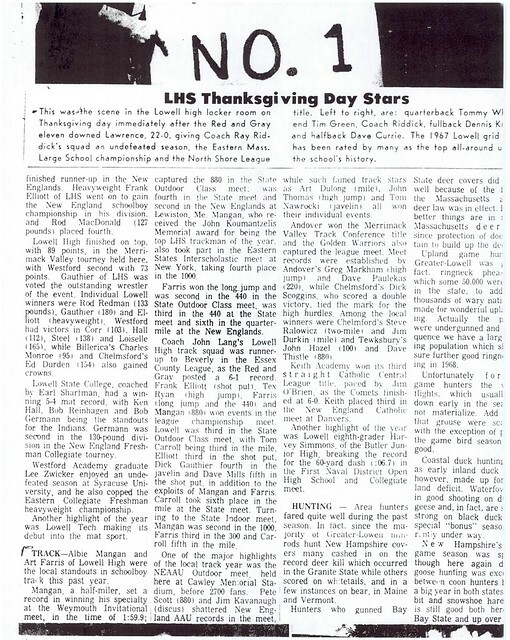 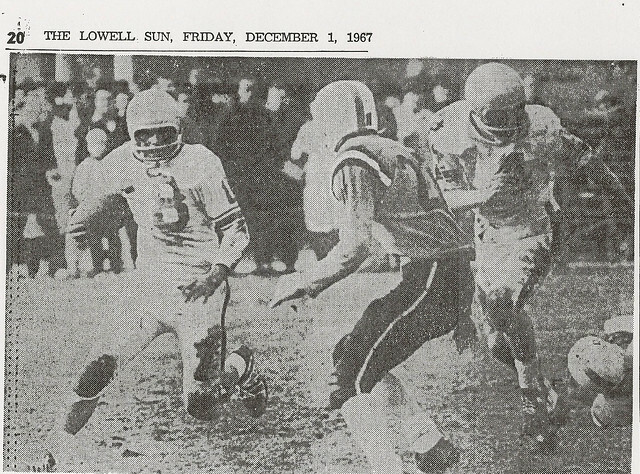 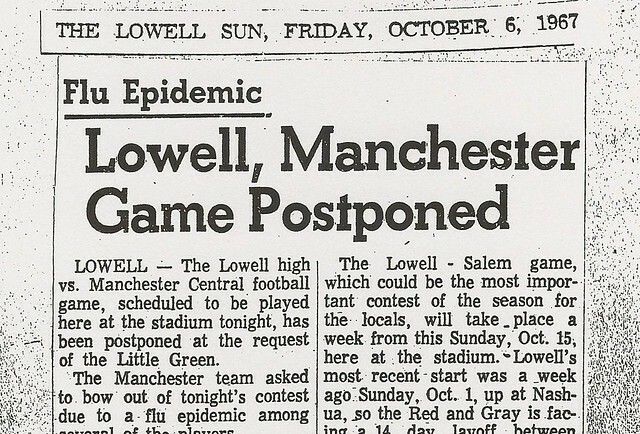 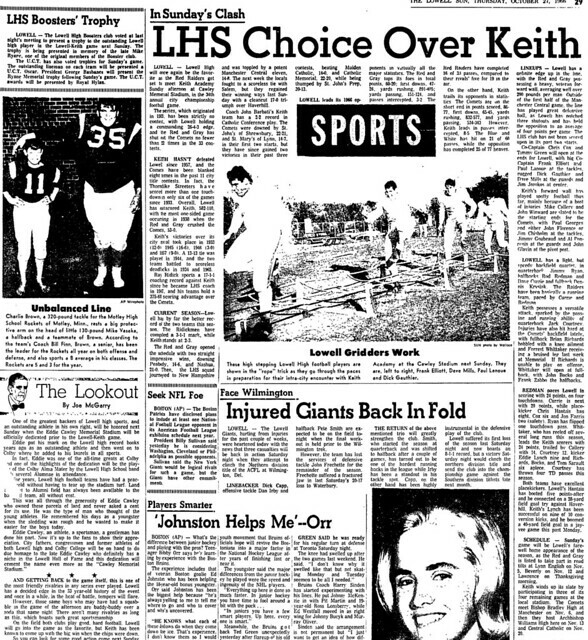 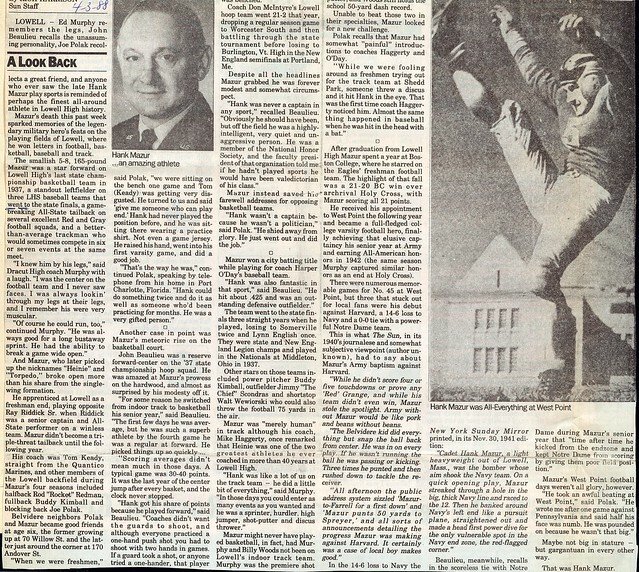 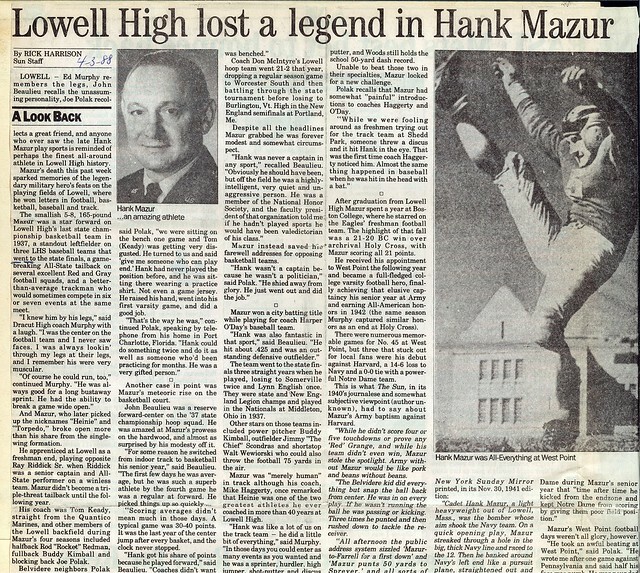 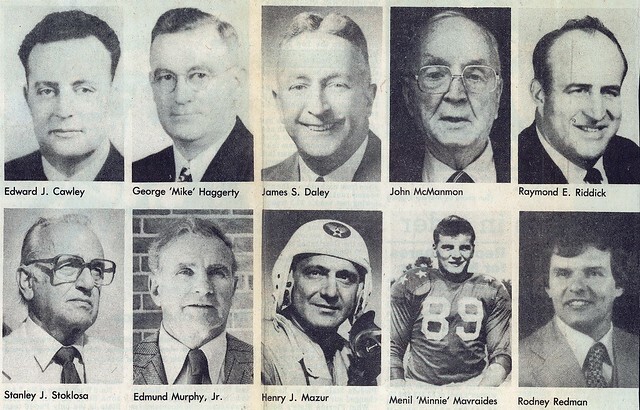 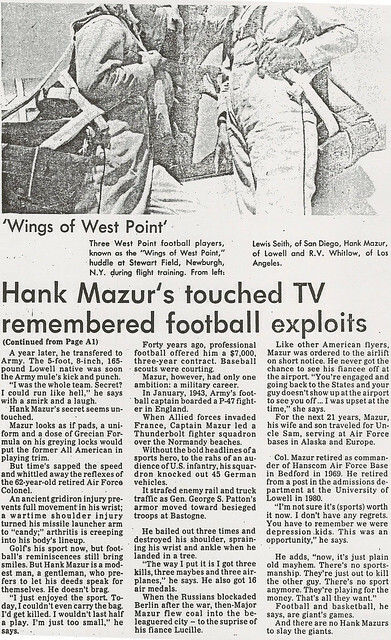 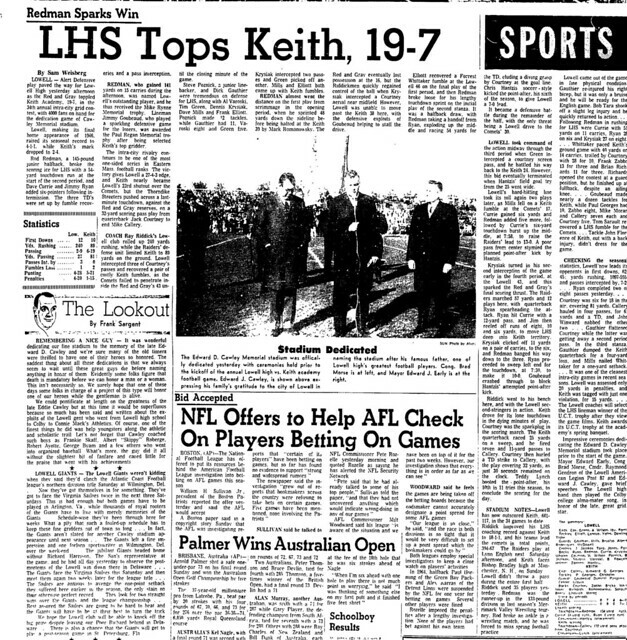 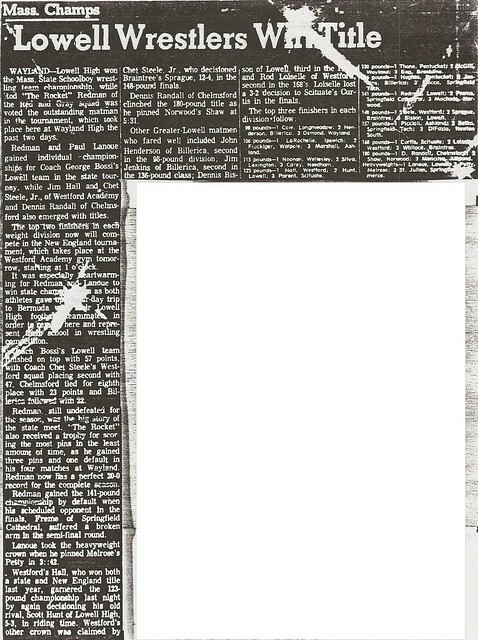 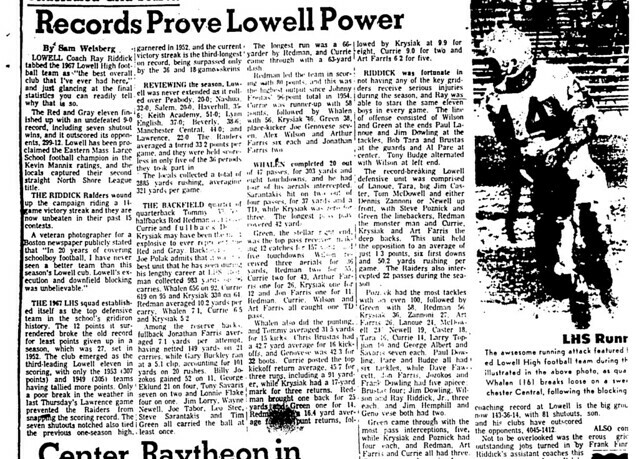 Rod was one of the cornerstones of the great 1967 Lowell High School Football Team, which finished 9–0 and outscored its opponents 299–12. 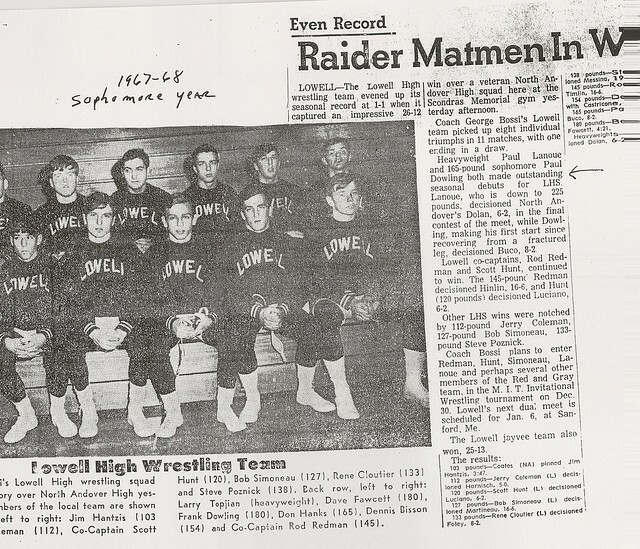 This team is considered by some to be Lowell’s greatest-ever grid machine. 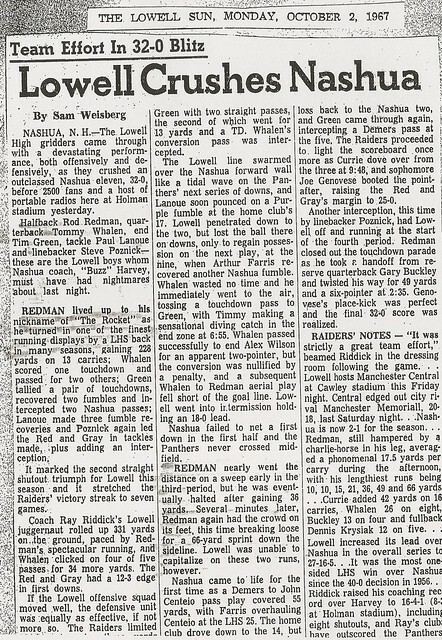 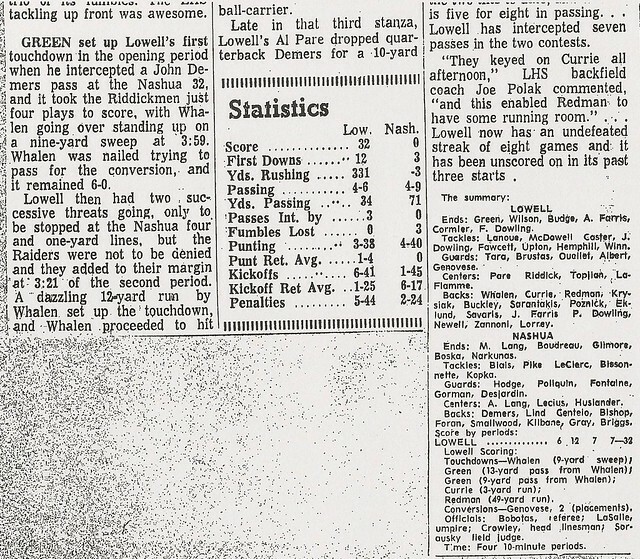 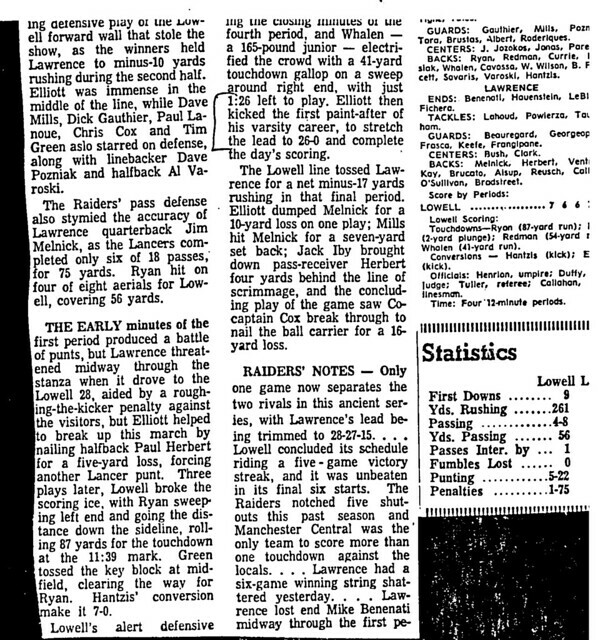 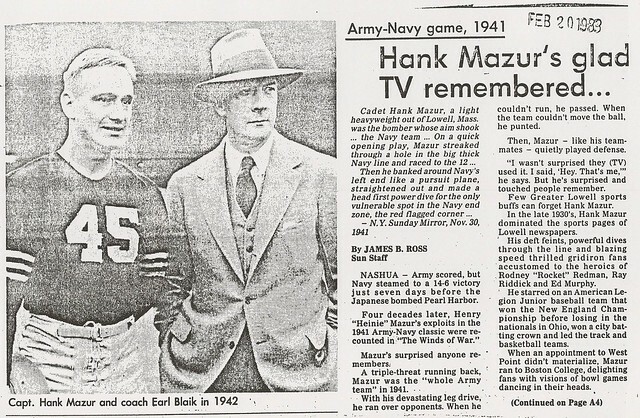 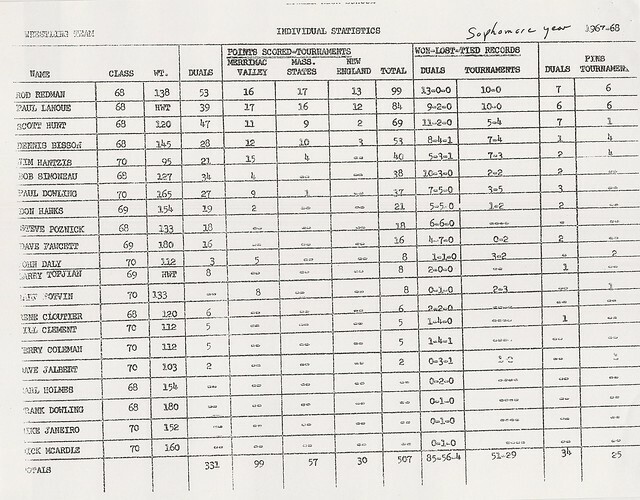 Rod led that team in scoring with 80 points and in rushing with 983 yards (1 0.2 yards per carry). 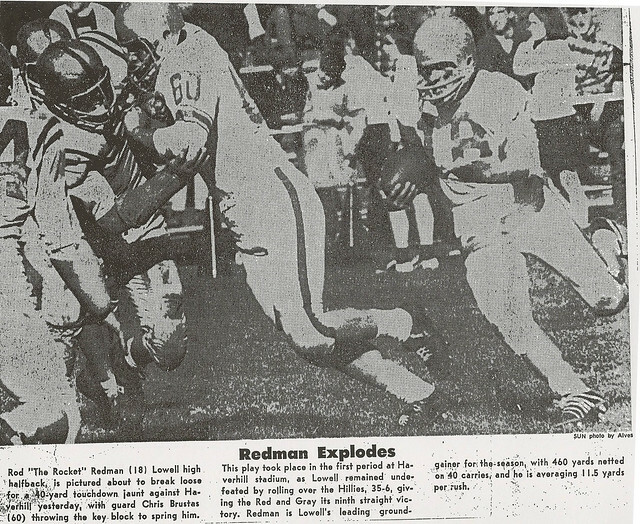 A solid two-way performer, Rod also starred defensively, with 56 tackles and three interceptions to his credit. 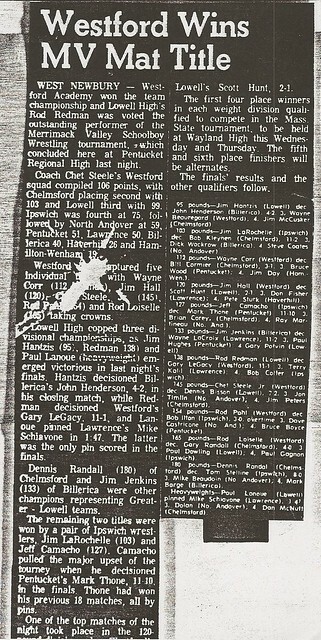 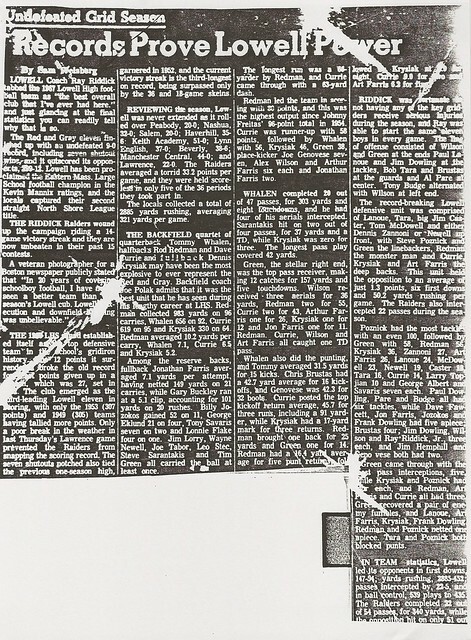 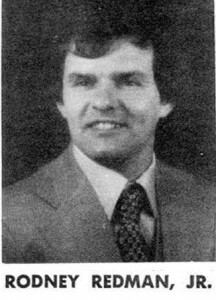 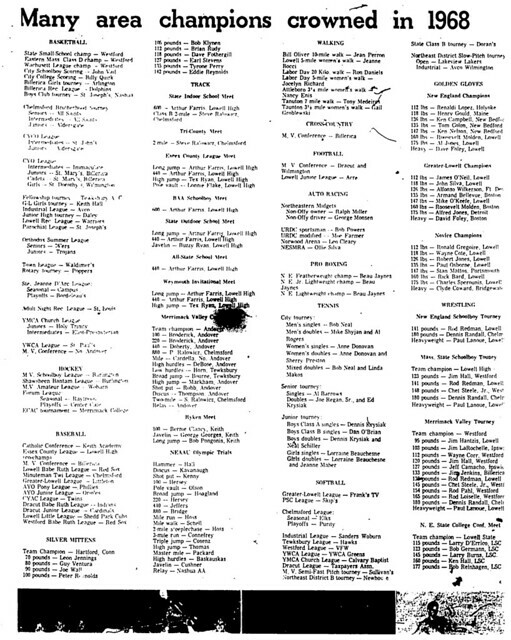 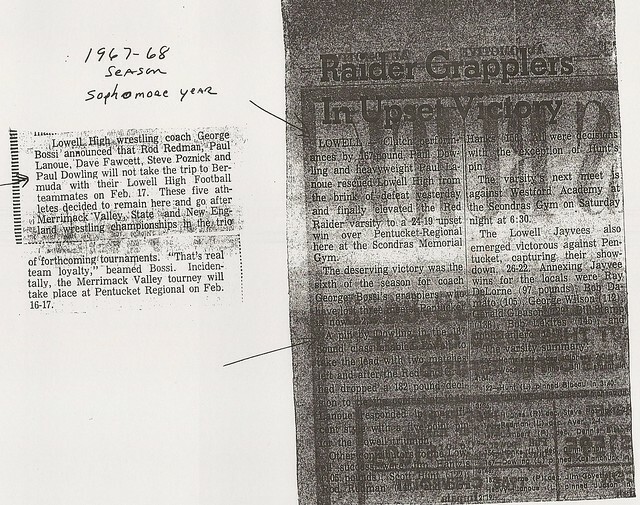 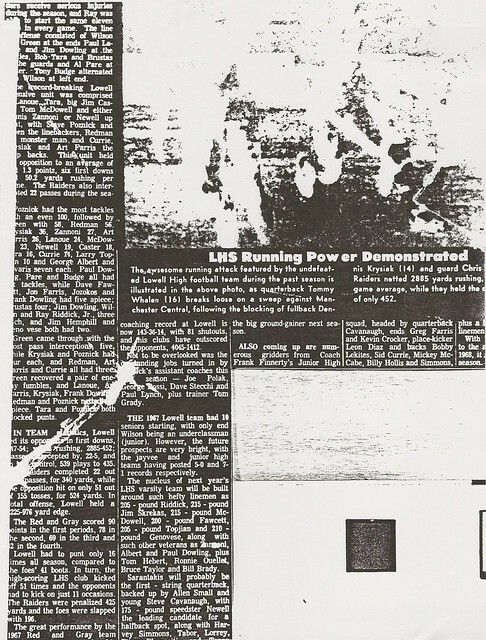 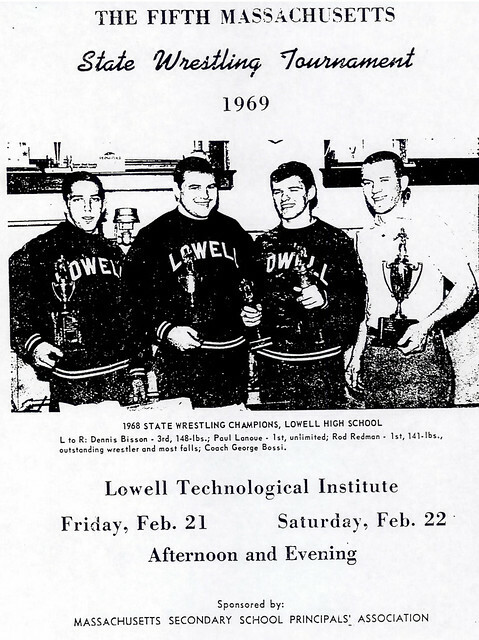 Rod led Lowell High School to the 1968 Massachusetts State Wrestling title, posting a perfect 25–0 individual seasonal record. 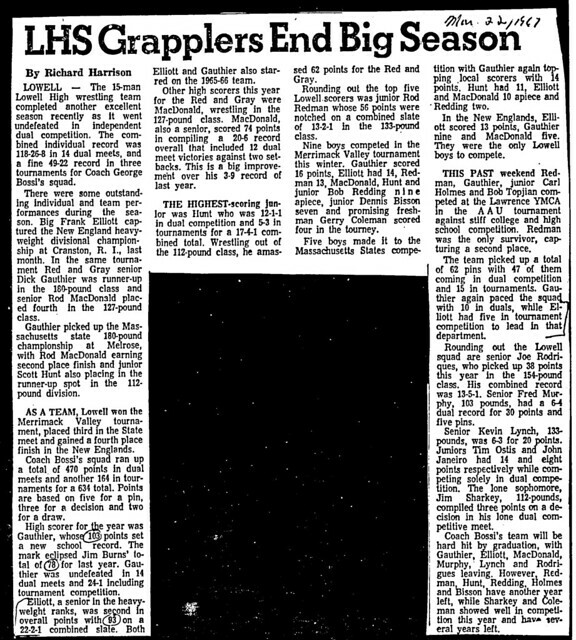 Rod captured the state championship at 138 pounds, being named the outstanding wrestler of the state championship meet. 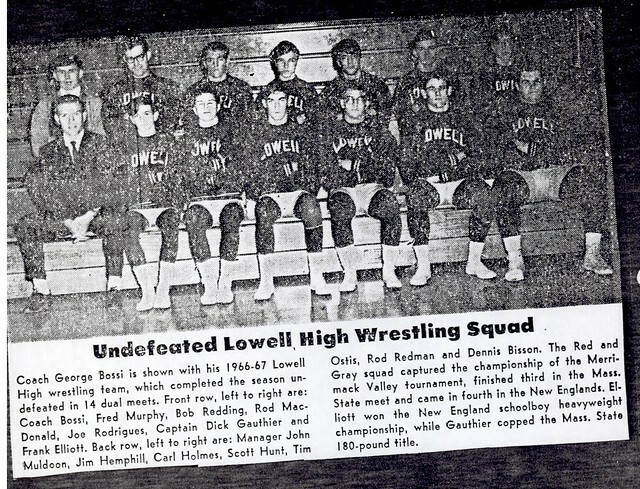 He completed his season by winning the New England High School 138 lb. 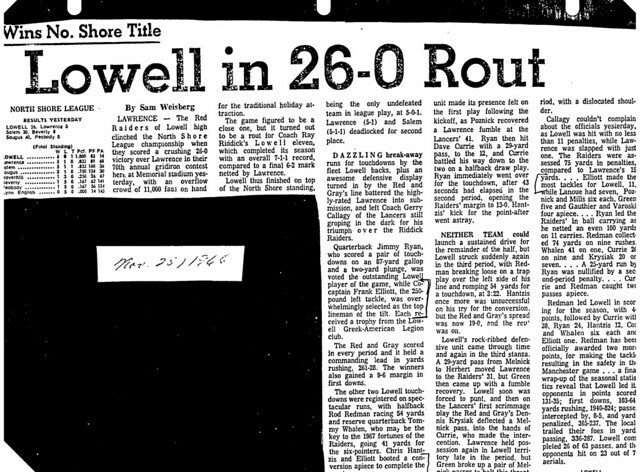 Championship. 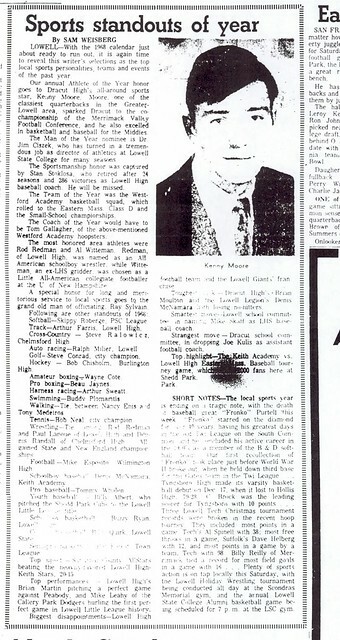 For his outstanding season, Rod was named a High School All-American Wrestler.